Julian Klincewicz may be young but his body of work is already well beyond his age. The up-and-coming filmmaker, a native of Southern California, has built an impressive portfolio—including working with Kanye West, Gosha Rubchinskiy and rising Brooklyn band Haerts. 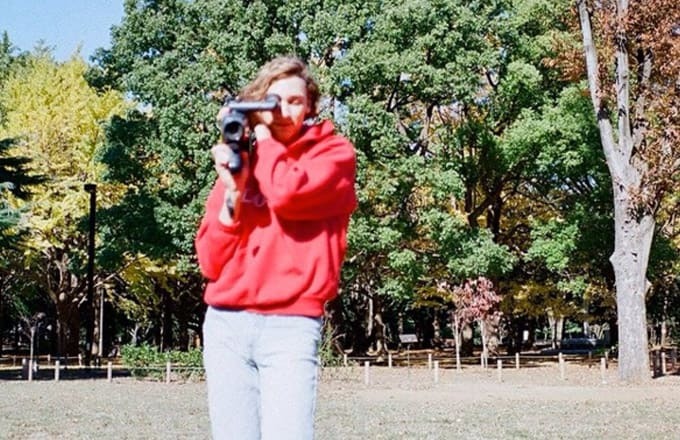 He uses an old VHS camcorder to produce a distinctly unique and sought after style, which has been recognized by many in the worlds of fashion and music. Klincewicz went on to explain how he only chooses to work on projects he feels connected to and touched on his relationship with designer Gosha Rubchinskiy. “With Gosha, I felt like I understood what he was doing on a really base level, so I felt like I could do a good job,” he elaborated.